Greetings. 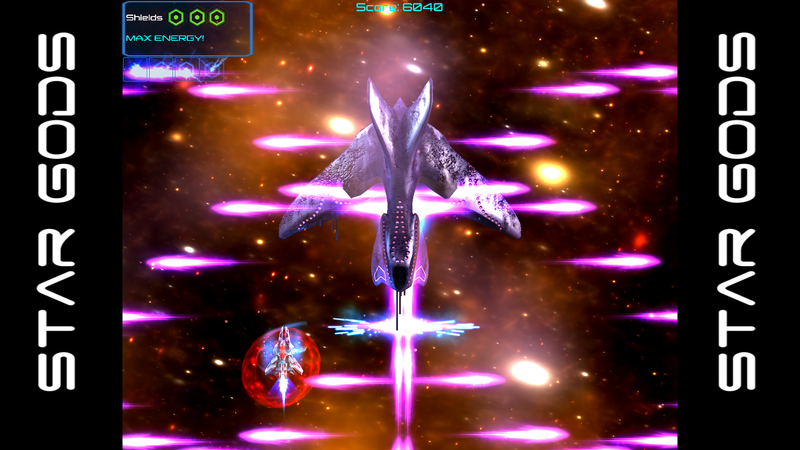 I have my first publicly playable demo for Star Gods. 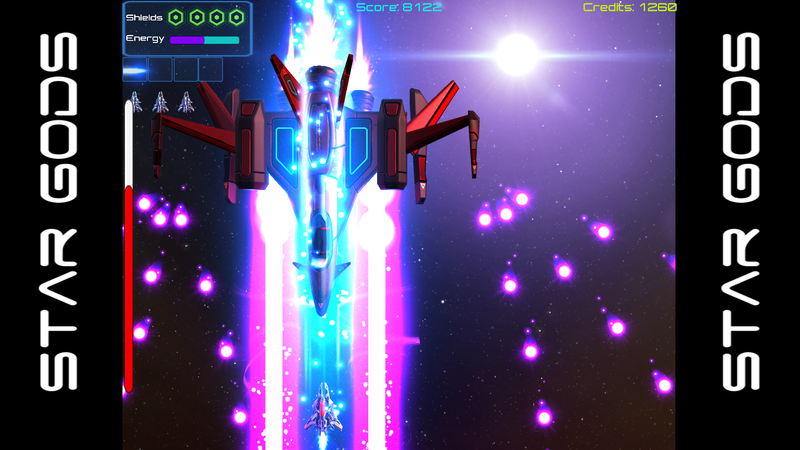 It is a vertical shoot'em up with a core mechanic built around "near miss". 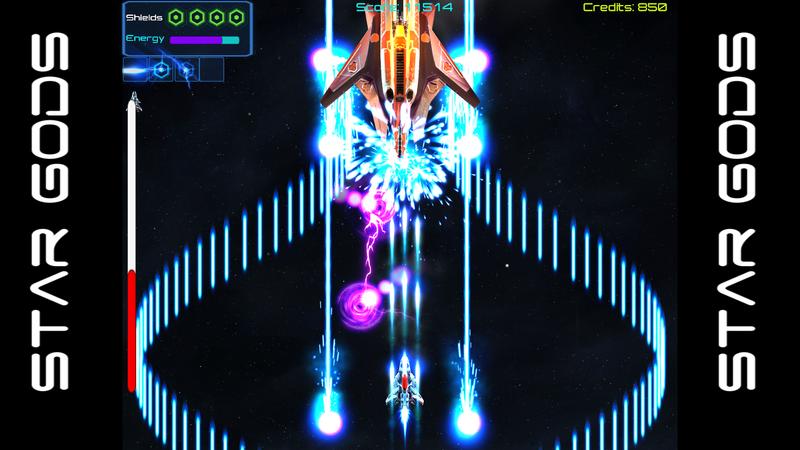 The player grazes enemies and enemy projectiles wile avoiding a direct hit to the cockpit. 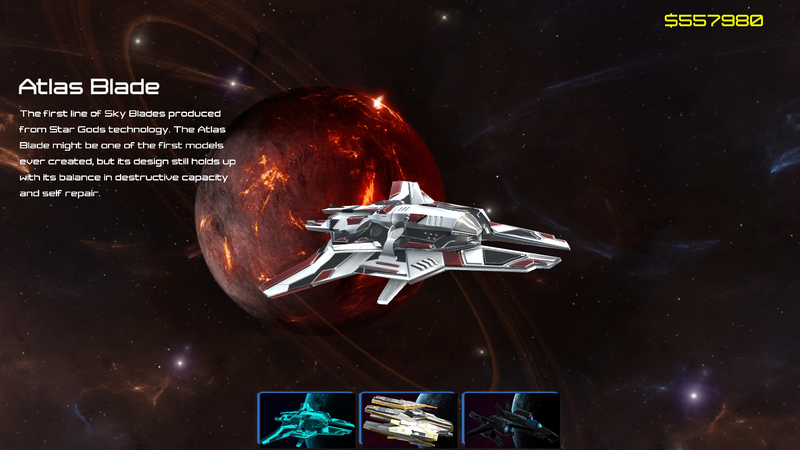 Doing so builds the Kinetic Energy which powers up the player ship. It allows the player to increase their strength on their own terms. I am currently running a kickstarter campaign to get it fully funded and currently it is 41% funded.